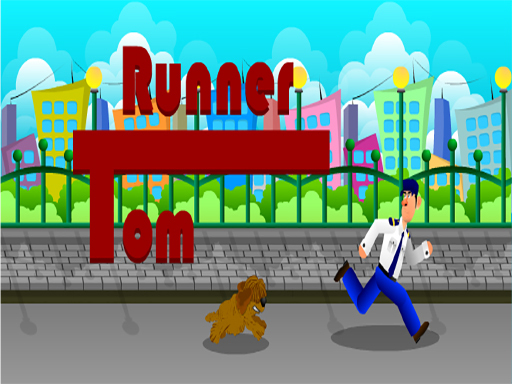 Description EG Tom Runner is a casual game in which there is a postman who is running and running away from a dog On the page. You must save him with a timely touch and move up and down. Gradually, the speed of the game is increased to make you confused. Ecaps Games with tons of games for all ages and bringing fun to player Play free online games Have fun!